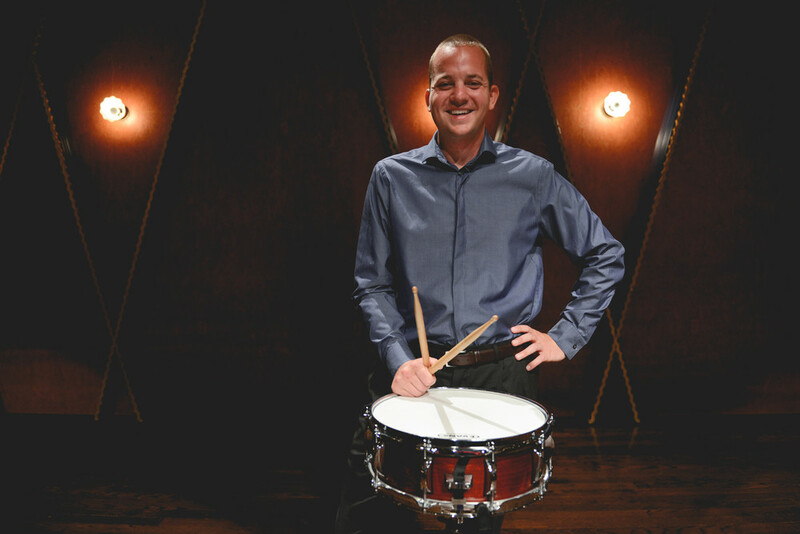 Dave Hall is an Assistant Professor of Percussion and Jazz Studies and coordinator of the percussion program at the University of Nebraska. Under his direction, the University of Nebraska Percussion Ensemble was selected to perform a showcase concert at PASIC in 2016 as winners of the Percussive Arts Society International Percussion Ensemble Competition. Before his appointment in Lincoln he was a percussion instructor at Texas Christian University (TCU) and also taught lessons, ensembles, and courses at the University of North Texas as a teaching fellow. He regularly performs as a solo marimbist, drummer, orchestral percussionist, and steel pan artist as a result of his diverse skills as a percussionist and omnivorous musical approach. He has played snare drum for the Phantom Regiment and Crossmen Drum and Bugle Corps, the TCU PASIC Champion Indoor Drumline, and the Dallas Mavericks Drumline. At North Texas, he performed with nearly every major ensemble including as a vibraphonist with the acclaimed One O’Clock Lab Band. In addition to regular engagements in the United States, he has also performed abroad in Spain, Puerto Rico, Belgium, France, Italy, and at the Montreux Jazz Festival in Switzerland. Dave is an active composter, published by C. Alan Publications. His works for percussion have been commissioned, performed, and recorded around the world. His music has been called “the aural equivalent of a Dali painting” (New York Concert Review). 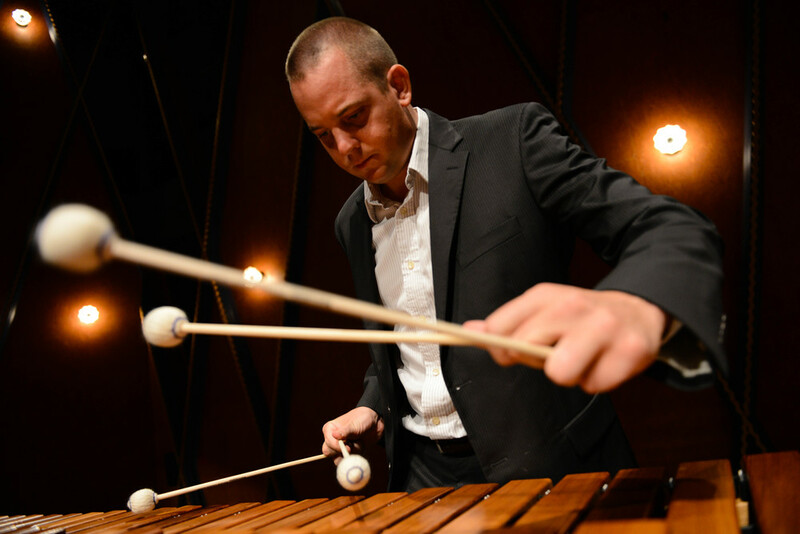 His compositions have been performed at many notable venues including the Midwest Clinic, the Percussive Arts Society International Convention, the National Conference on Percussion Pedagogy, the Texas Music Educators Association (TMEA), and the Piteå Percussion Repertoire Festival in Sweden. He’s also been active as an arranger for university and high school percussion programs around the country as well as for the Army All-American Marching Band. He’s regularly involved nationally and internationally as an adjudicator and clinician for concert and marching percussion. Dr. Hall has earned degrees in percussion performance from the University of North Texas (D.M.A. ), TCU (M.M. ), and the University of Nebraska-Lincoln (B.M.). Dave is an endorsing artist for Innovative Percussion sticks and mallets, Pearl/Adams concert percussion, Remo drumheads, and is a member of the Black Swamp Percussion Educator Network.